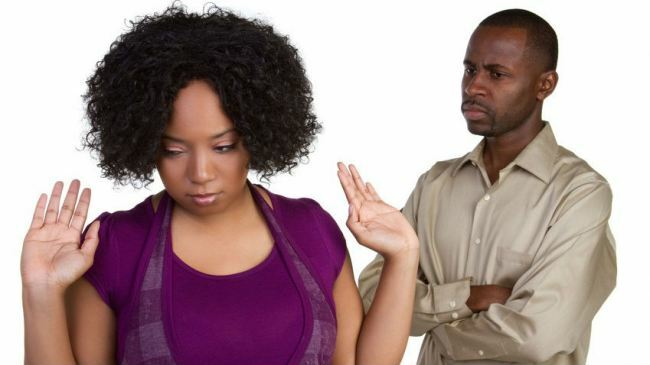 Here’s a guide on a few things you should never do after a squabble. Of course, you must attempt a patch-up, but never fake one. Patch-ups are usually difficult and don’t come easily after a really ugly argument. However, many of us try to fake a patch-up just in order to make things look normal, mostly for others, and sometimes for our own good. However, experts suggest never to attempt a fake one, since it is a sort of compromise that you tend to make with a situation. Faking patch-ups instantly might look healthy, but can have long term side-effects since you need some time off to think about what went wrong. Do not hurry up to sort things out. Give your partner some cooling time, this will help sort out things easily and in a matured way. It is observed that most arguments need some time to be discussed and thought about, only then can a patch-up be done. In fact, if one of the persons in the argument is short-tempered, letting him/her cool down is the best thing for the relationship to last longer. Many of us make the basic mistake of focusing about the things that triggered the fight, this might add to further heated arguments, which is unhealthy for the relationship. Constantly thinking about what is it that caused the fight might add to misunderstandings. Always, remember to sort out issues and not pick up an old issue and start a fight.